Through our Presreg Valves brand, we have supplied the oil and gas sectors since 1982. Authorised to provide oxygen clean products, regulators and filters are supplied to clients for us in the medical and particulate free environments. 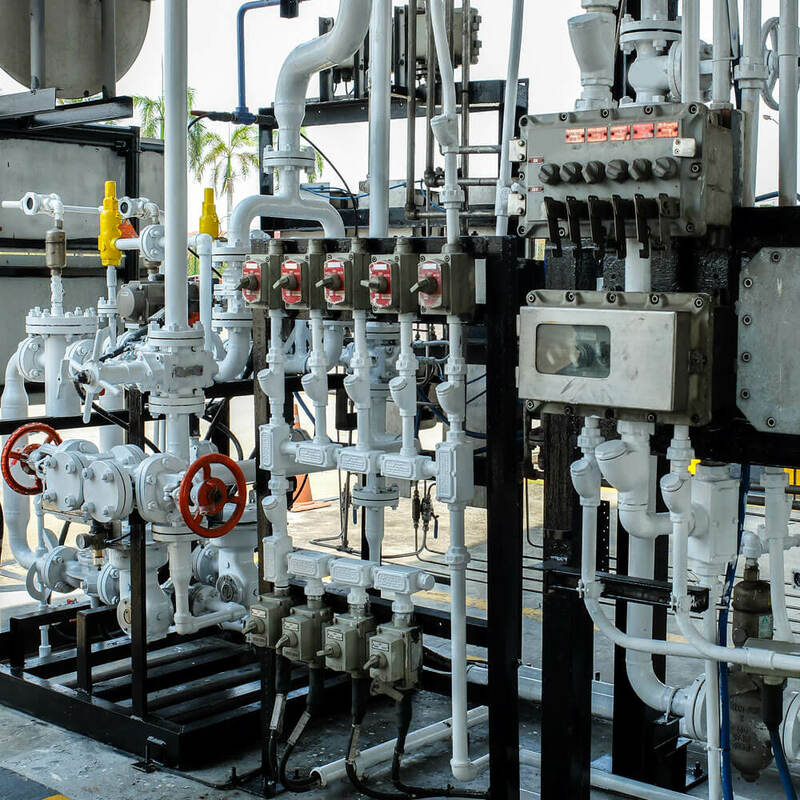 Regulators and filters are supplied world-wide for use on wellhead platforms to main gas suppliers in distribution and manufacturing areas. Other applications range from use in waste and nuclear industry, handling toxic and non-toxic fluids. The ability to provide full material traceability and certification is vital to these market sectors.